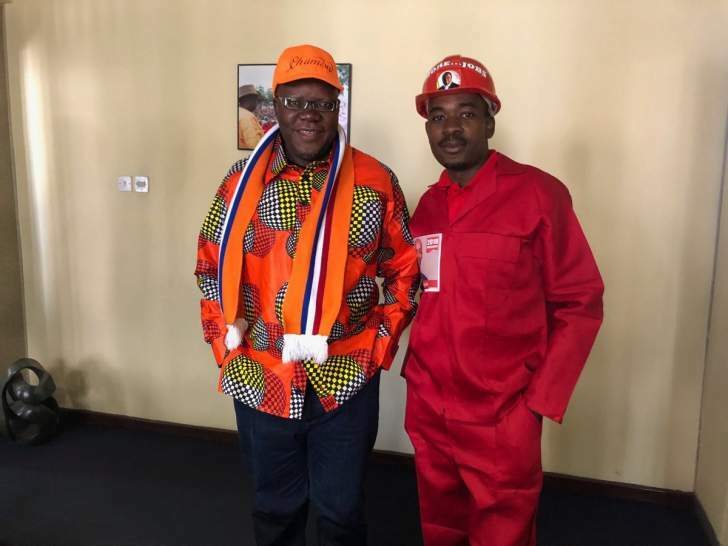 POLICE yesterday gave the greenlight for the MDC-T's planned pro-electoral reform demonstration in Harare today, as Zanu-PF activists, who had threatened to counter the opposition party's protest march, backed down under pressure from the law enforcement agents. 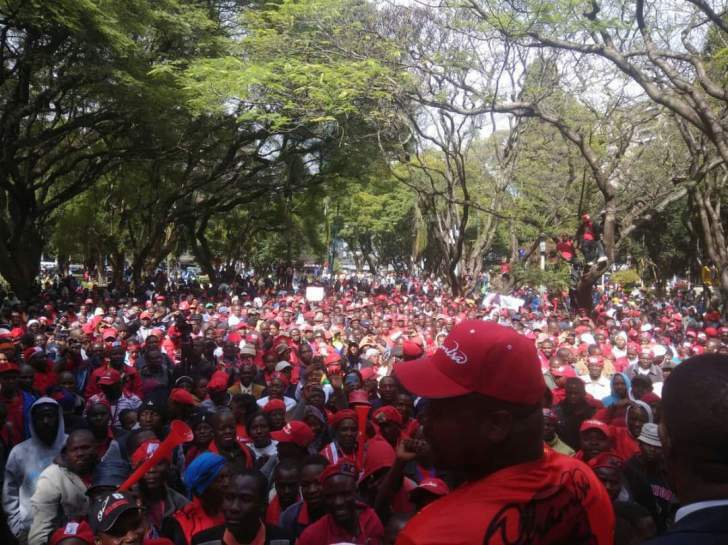 The MDC-T said it would, as part of its demonstration, petition the Zimbabwe Electoral Commission (Zec) chairperson, Priscilla Chigumba to reform the electoral playing field and level it before next month's general elections. Addressing journalists in Harare yesterday, MDC-T organising secretary Amos Chibaya said they were planning to petition both Zec and Mnangagwa on their demand for electoral reforms.